Travelers often skip over Spain’s vibrant capital city, opting instead for artistic adventures in Barcelona or relaxing getaways in the south. 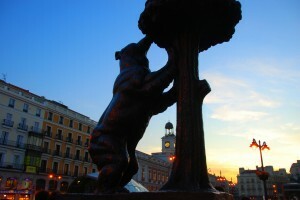 But Madrid, touted as the most Spanish city, is more about experiences rather than simple sights. From discovering national art to living the leisurely lifestyle, you’ll find plenty of enjoyable ways to spend your days in Madrid. In the heart of the city you’ll come across the Royal Palace, but don’t expect to catch a glimpse of the King or Queen. Though the royals continue to use the palace for official ceremonies and functions, they no longer reside there and allow visitors to pass through. You can explore some of the 2,000 rooms as well as panoramic views of Casa de Campo, the expansive green space that the palace overlooks. Soak in even more lavishness at the neighboring Almudena Cathedral and Teatro Real, where anyone under 30 can buy bargain last-minute performance tickets at a 90 percent discount. Barcelona might be known for its art, but Madrid has plenty to show off, too. 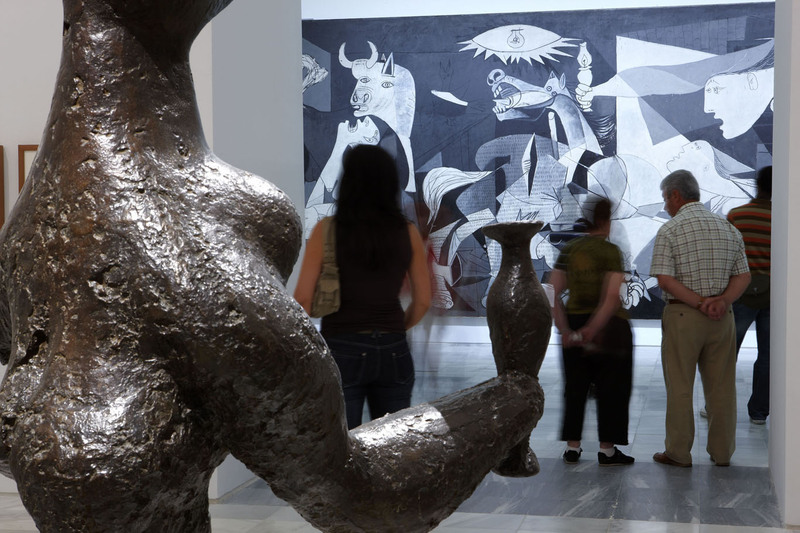 You can find the city’s three most prestigious museums in the same area, known as the “golden triangle.” The Prado holds the world’s largest collection of Spanish art, including works from legends like Goya, Velazquez and El Greco. You also won’t want to miss the newer Reina Sofia, home to Picasso’s masterpiece, Guernica. The final of the Big Three, the once privately owned Thyssen-Bornemisza, features a diverse collection including an impressive selection of Impressionist paintings from artists like Monet, Renoir and Van Gogh. Forget about New York, Madrid is the city that never sleeps. 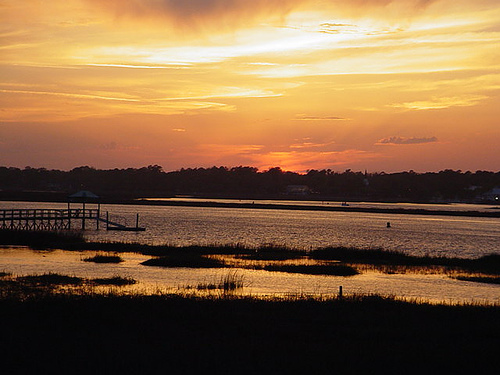 Nightlife here gets going after dinner, which begins between 9:30 and 10:30 p.m. on the weekend and can continue leisurely for hours. People then head out for primera copa, a first drink at a bar, before dancing the night away at one of Madrid’s many discotecas, which typically close at 5 or 6 in the morning. Foreigners tend to favor the city center, Sol, where promoters lure them with free drink tickets. The Salamanca and Chamberí districts provide chic alternatives, while the Moncloa area buzzes with young people taking a break from their studies at the nearby university. Going out for tapas is so important the Spanish even invented a verb for it, tapear. 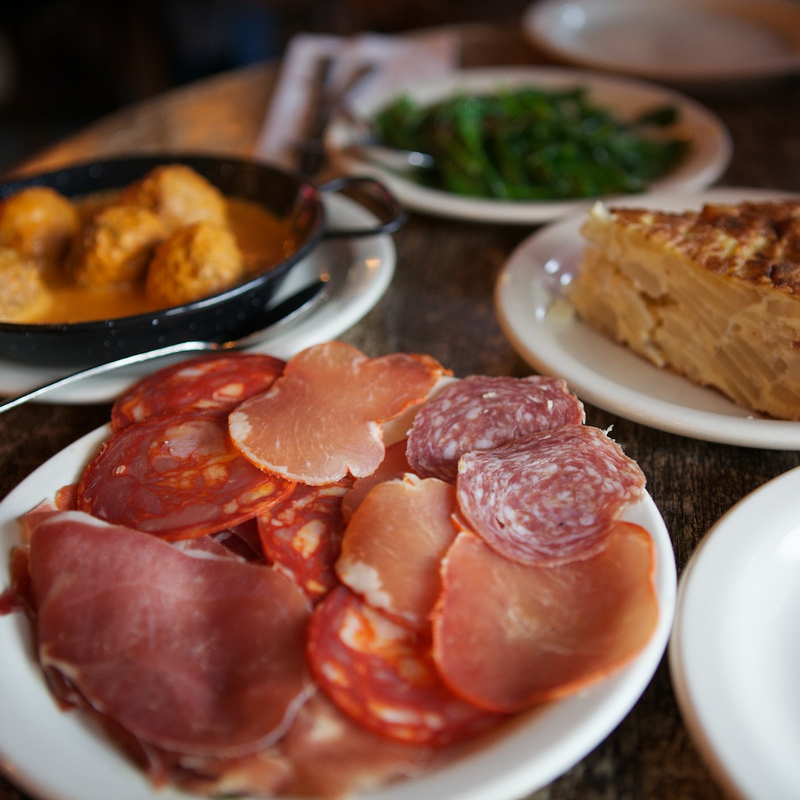 If you need a pick-me-up in the midst of your Madrid visit, stop in to a traditional bar, which serves snack-size portions of specialties like potato omelet, cured ham and croquettes. If you prefer to tapear in a more upscale ambiance, try Sula or Lateral, which has five locations throughout the city. You also can’t go wrong with a laid-back afternoon in La Latina, a district known for its fun vibe and many tapas bars. Madrileños spend their weekend days relaxing at Retiro Park, a 300-acre oasis filled with fountains, sculptures and other constructions remaining from its days as the royal family’s recreational space. Sit down for a picnic lunch—order a sandwich at a bar and ask for it para llevar, to go—or wander the expanse of the park, where you’ll come across street performers and vendors. You can also rent a rowboat at the Estanque, a pond, and check out the statue of the Fallen Angel, the world’s only monument to the devil. Madrid boasts one of the most efficient and easy-to-use public transport systems in Europe. Its metro and buses reach the entire city and outskirts, including the airport, so moving around the capital is quite easy. A single ride costs only €1, while multiple-ride and tourist tickets will save you even more money. The metro and buses operate from 6 a.m. to 1:30 a.m. daily, and during off hours you can use night buses or just hop in a taxi, as they are inexpensive and safe. Spain’s capital is smack dab in the center of the country, making it difficult to reach the coveted coastal towns, but easy to visit a number of small cities accessible on the national rail system, Renfe. In less than 40 minutes you can arrive in Segovia, Toledo or Alcalá de Henares, all UNESCO World Heritage Sites. 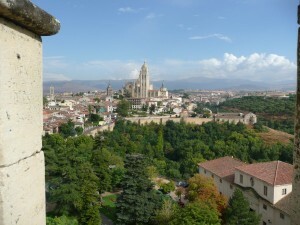 In Segovia, check out the ancient Roman aqueduct, Disney-like castle and gothic-style cathedral. Also a medieval city, Toledo shows off the remains of the era when Christians, Jews and Muslims lived haromiously in Spain, while Alcalá de Henares is a university town famous for being the birthplace of literary great Cervantes. Normally I would not learn posting upon sites, even so would like to state that this particular write-up really compelled me to perform it! The crafting taste continues to be stunned me. Thanks, pleasant report.